The most accessible second home destination has made it possible to own weekend home for those with a surplus budget. Till now only individuals with high budget were allowed to have that dream come true. Witnessing attractive beaches, enchanting panoramas and tranquil peace, Alibaug is amongst the best places to spend your weekends. 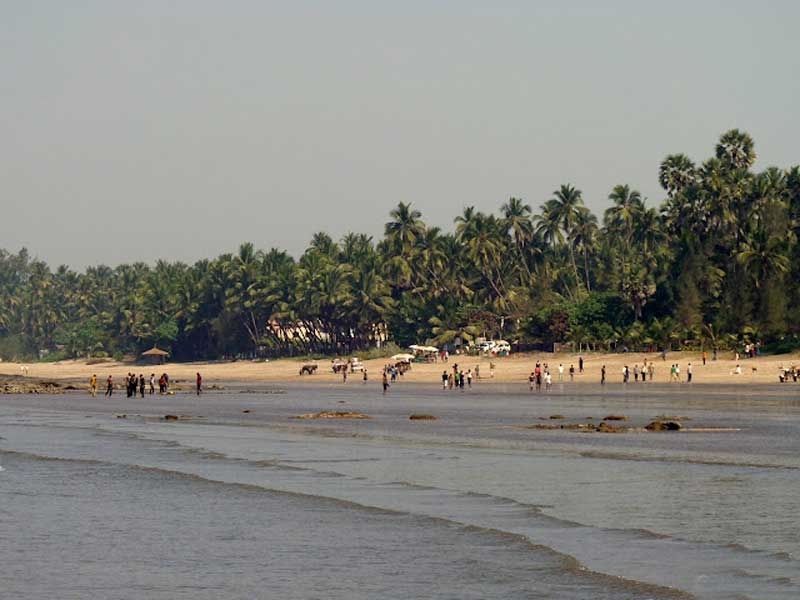 The destination is easily accessible from Mumbai via a 3 hrs drive or 60 minute ferry ride. Add to that a string of ancient forts, beautiful temples and drop-dead gorgeous scenery, and it was only a matter of time before developers started pitching to a variety of budgets. Earlier, Alibaug used to offer row houses in price range of 70 lacs to 2 crores, bungalows from 1.25 cr to 7 cr and plots from 10 lacs to 2 crores. The appreciation potential is huge, keeping in mind two Special Economic Zones that are being developed in the area. This includes a new port at Revas and a new road that will reduce the distance between Alibaug and Mumbai to about 50 kms. Main attractions in Alibaug property market Alibaug has always been a first choice as a weekend home due to connectivity with Mumbai. Its main draw is its natural beauty, laidback ambience and spectacular scenery. Developers are now pitching at a variety of budgets, not only to the super-rich. NRIs and HNIs buy second homes in Alibaug for quality lifestyle. Alibaug is an equally attractive destination for Pune holiday home buyers. Welcome to the exclusive blog on Weekend Properties. Find the most important news, events, trends, developments, partnerships and launches in the second homes business. Discover the policies and happenings that shape the dynamic Real Estate industry. Subscribe to the free WeekendProperties.in blog and be in sync with the second homes world.